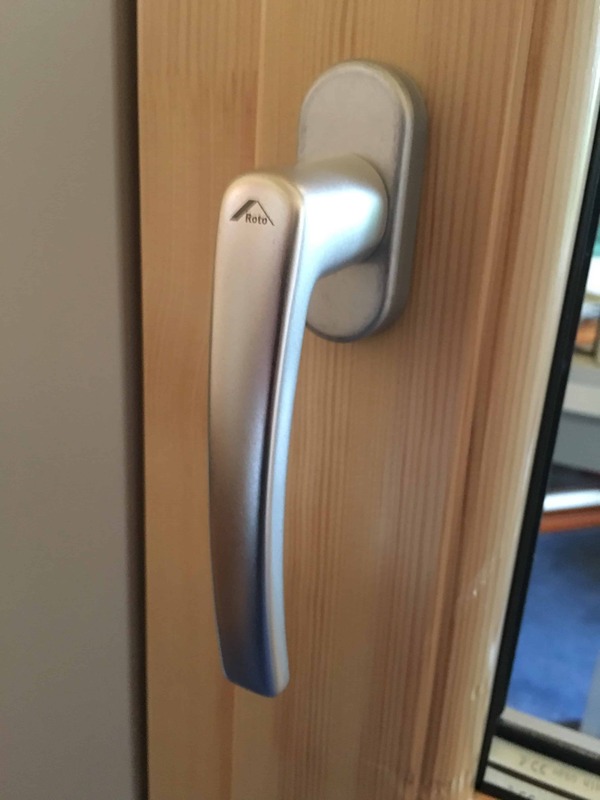 Standard window handles are supplied in a satin chrome finish either lockable or non-lockable. They can also be offered in chrome, brass, white and brown finishes. 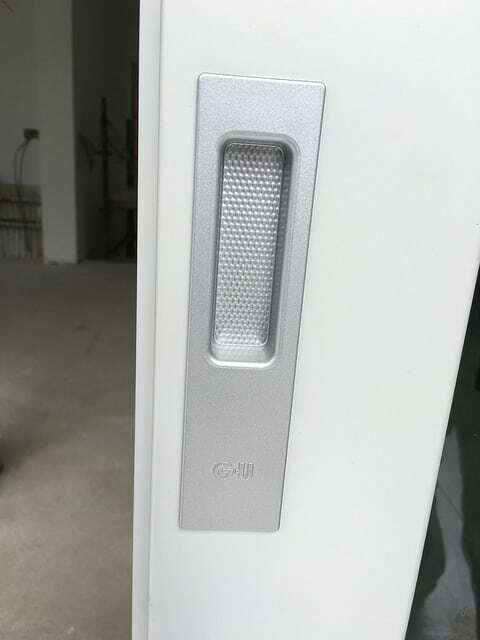 The Atlanta F1series of cast aluminium door handles from HOPPE are specified for all hinged doors, designed and manufactured to suit multipoint locks. The standard colour is satin chrome with alternative choices in chrome, brass, white and brown finishes. 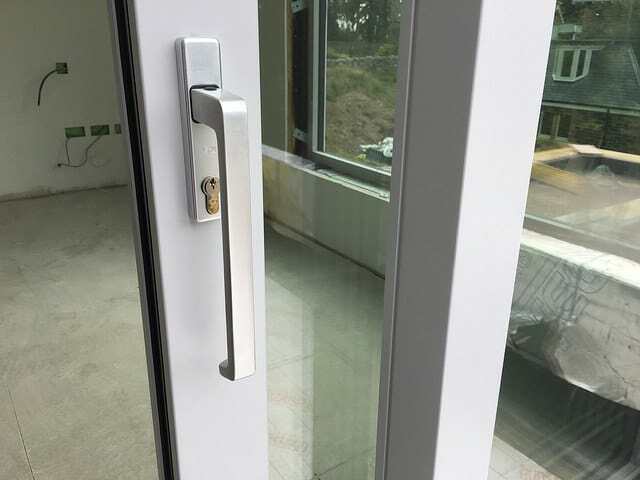 To ensure our sliding doors offer excellent operation, the handles are made in Germany by Gretsch-Unitas, a market-leading innovator of the lift & slide opening method. GU boasts an unrivalled range of lift & slide hard­ware offering reliable burglary protection and variable room ventilation. The standard colour is satin chrome with alternative choices in chrome, brass, white and brown finishes. 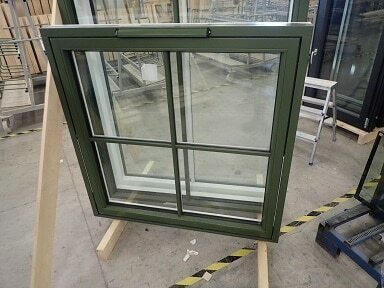 Spilka Opus is fitted to our top swing fully reversible windows. 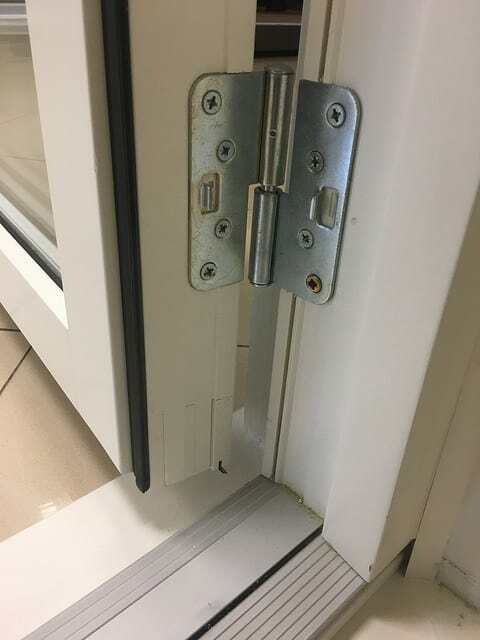 Spilka is a Norwegian company that develops, manufactures and sells solutions that enable window and door manufacturers to improve efficiency and quality. 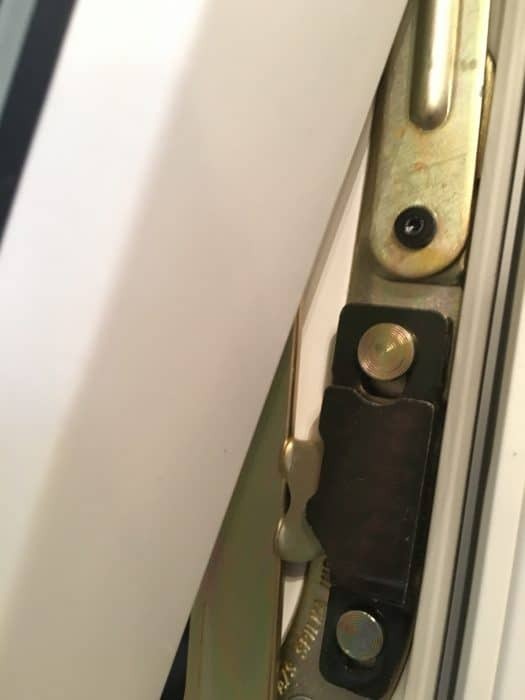 Opus is a “hidden” hinge to be mounted between the frame and sash of the window, thereby not affecting the exterior and making it easier for maintenance, repainting etc. Trickle vents are supplied in three sizes 280mm, 380mm and 480mm. There are three standard finishes, anthracite, brown or white however there is an option to finish in a RAL colour to match the exterior finish of the windows and doors. 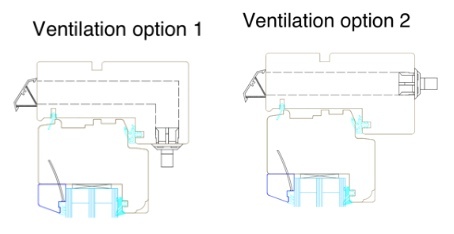 There are two options for the angle of the ventilation channel. Option 1 offers the internal controller set at 90 degrees and option 2, the controller is set at 180 degrees.